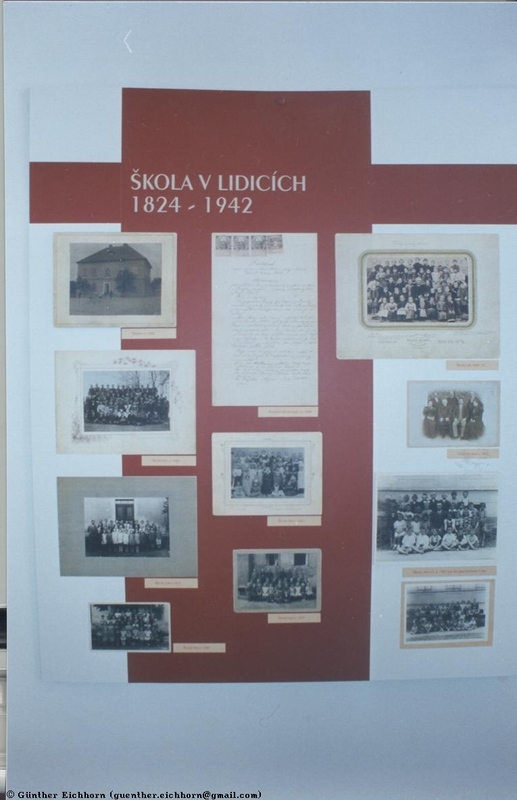 Poland and the Czech Republic have many reminders of the Nazi terror during World War II. 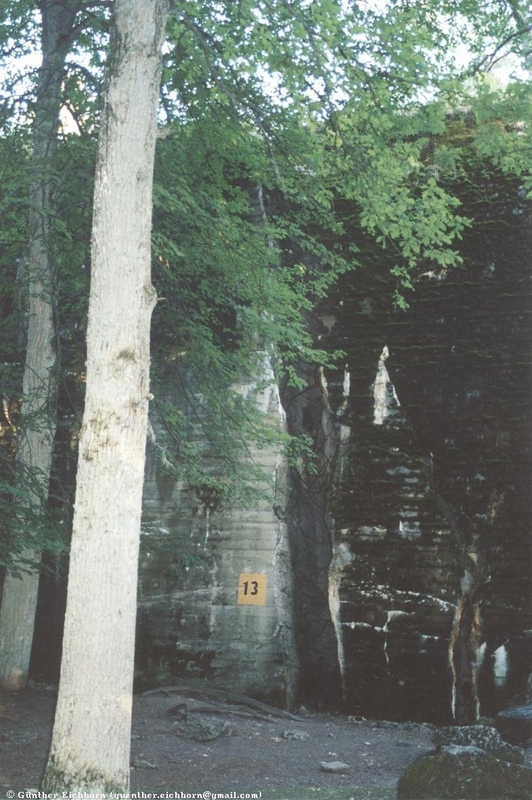 I visited several of them on my trip through Central Europe. 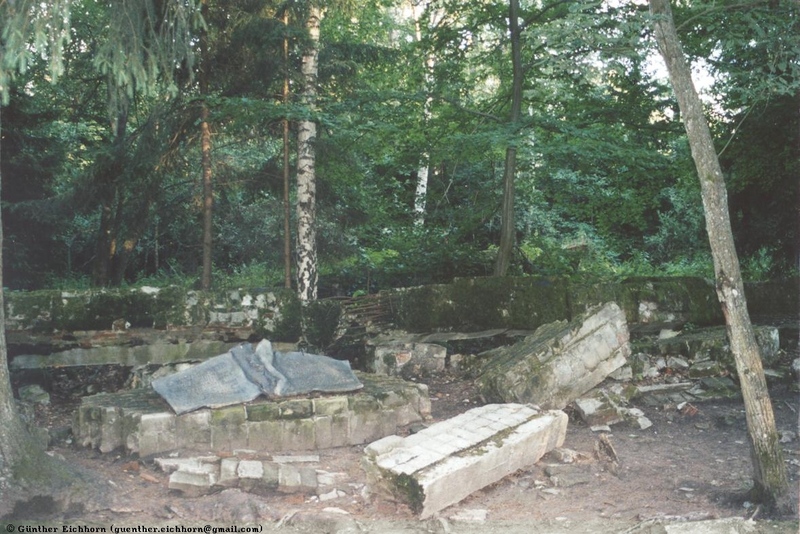 In the north-east of Poland, not far from the border to Russia, are the remains of the "Wolfschanze" (Wolf's Lair), Hitler's headquarters. 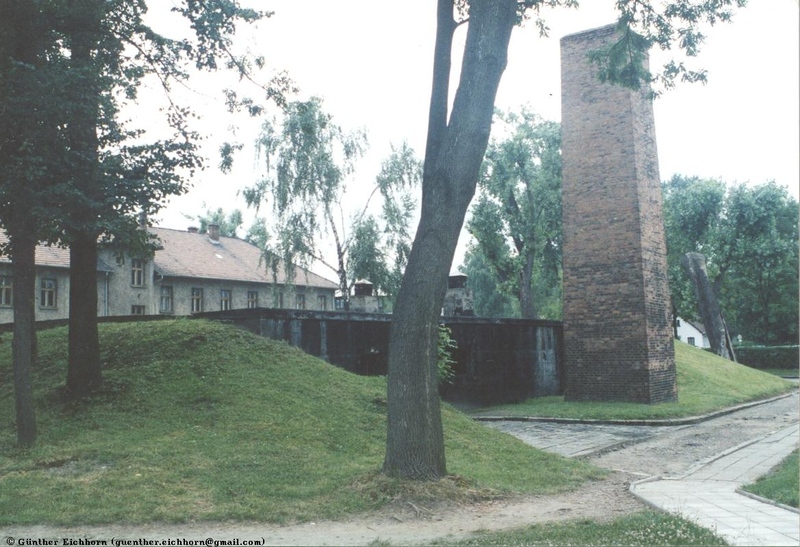 Here Hitler had holed himself up for the last several years of the war. 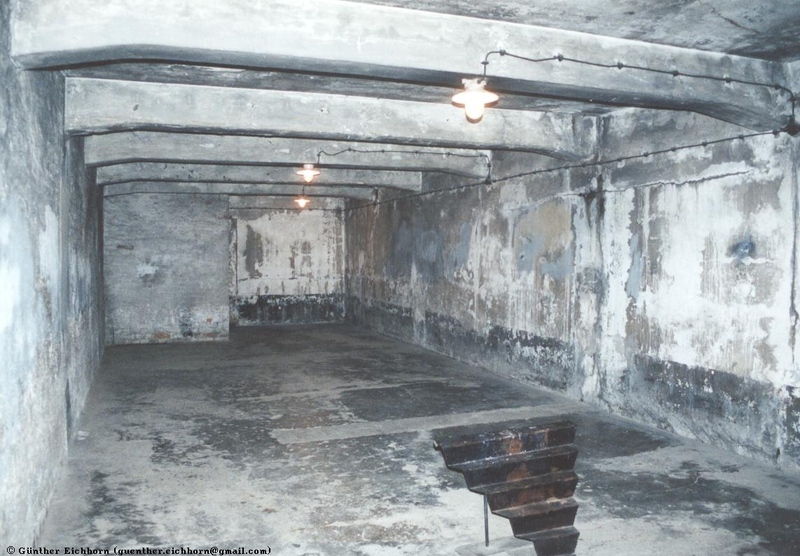 Each of the Nazi Elite had his own bunker. 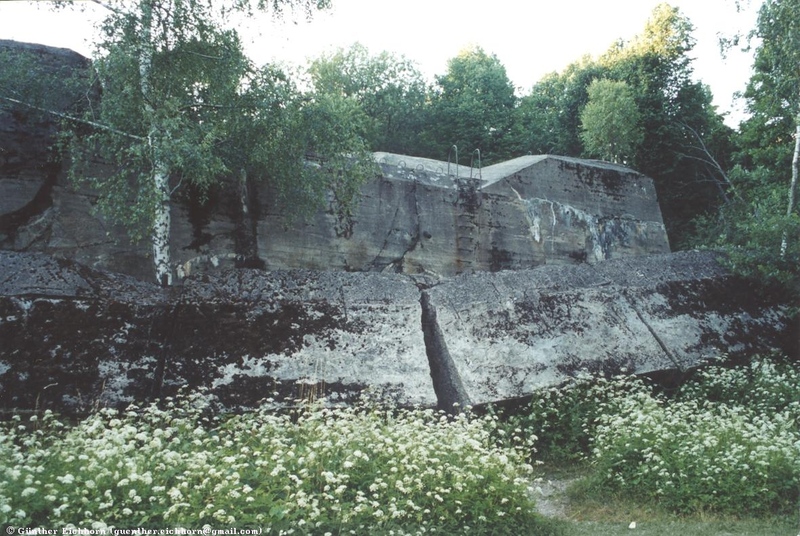 The bunkers were immense structures with walls up to 8 meters (26 feet) thick. 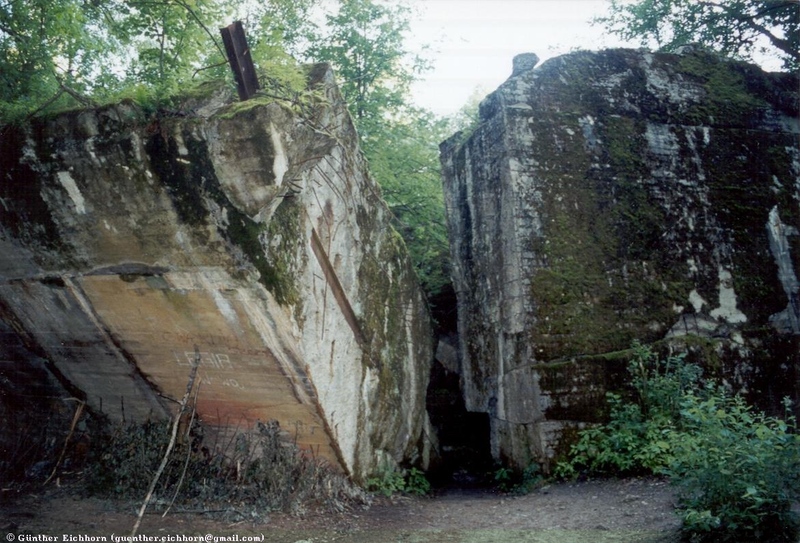 These bunkers are now located in a thick forest. 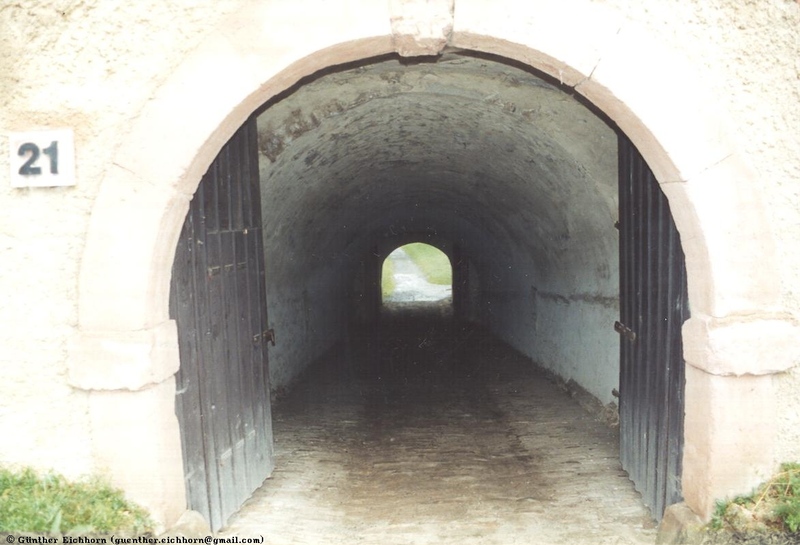 I walked around there in the late afternoon, it was an eerie atmosphere. You walk though the dark forest, and you see these immense dark structures looming between the trees. 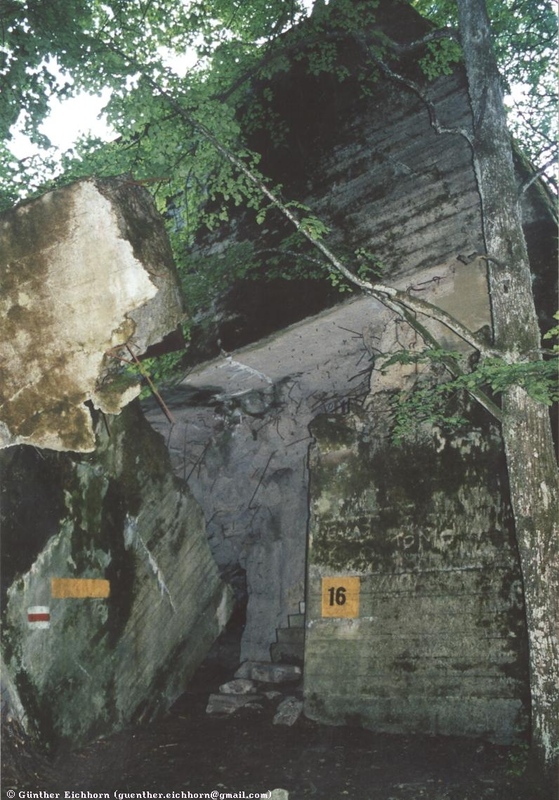 The Nazi tried to blow them up at the end of the war, but could only slightly damage these massive structures. 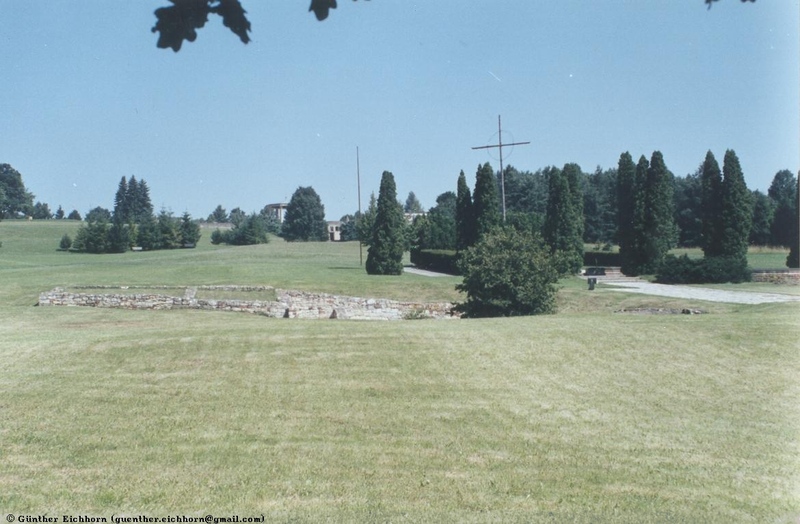 This is where Graf von Stauffenberg tried to kill Hitler on 20 Juli 1944. 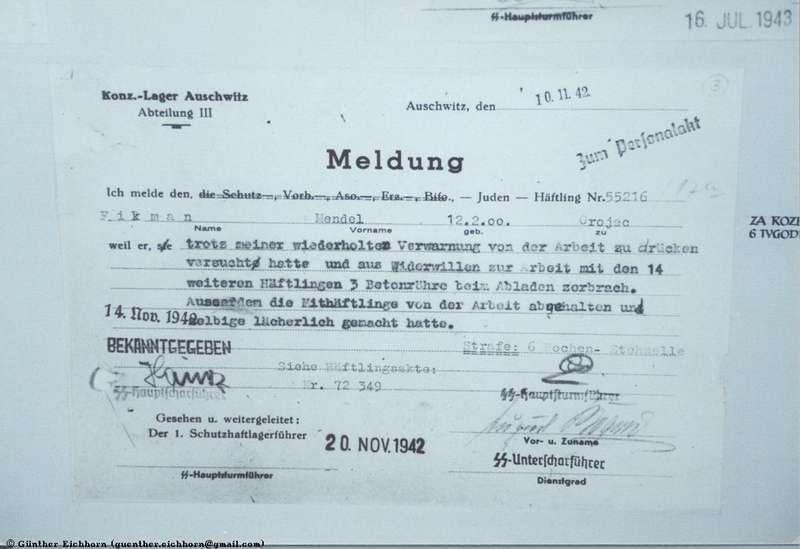 In the last minute before the bomb exploded, Hitler moved and therefore escaped. 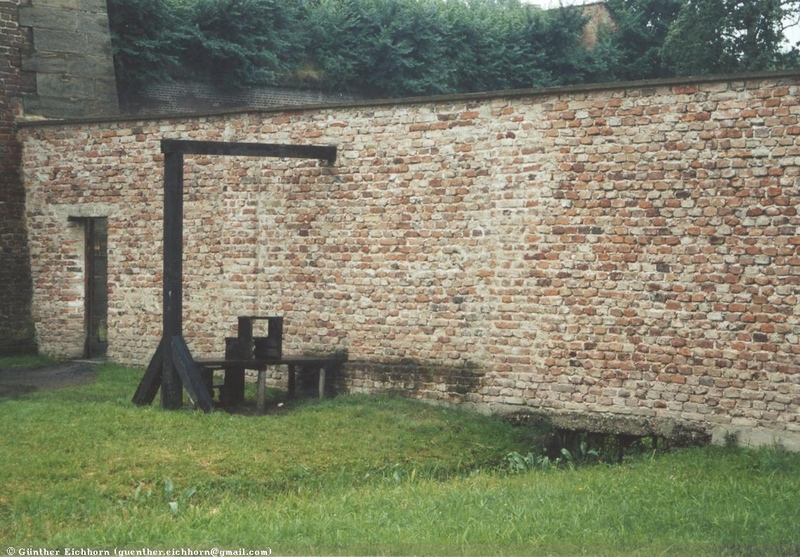 In retaliation about 5000 people were executed by the Nazis. 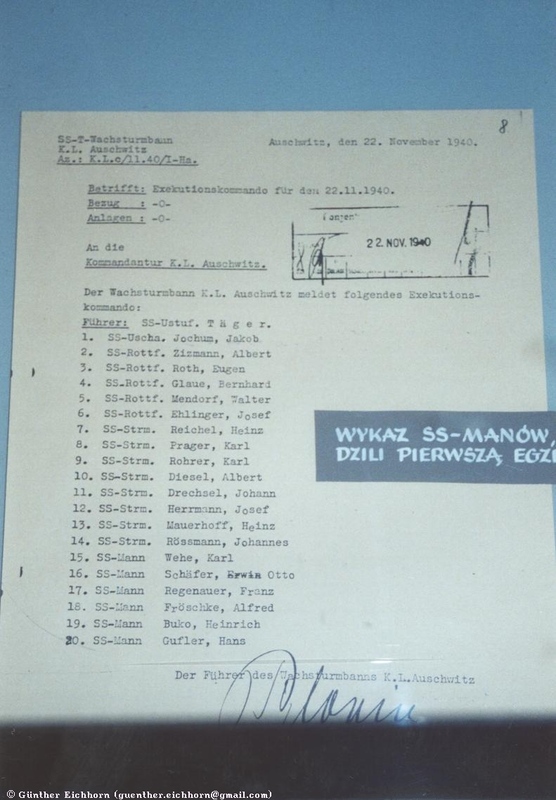 In 1942 Czechoslovak paratroops assassinated Reichsprotektor Reinhard Heydrich. 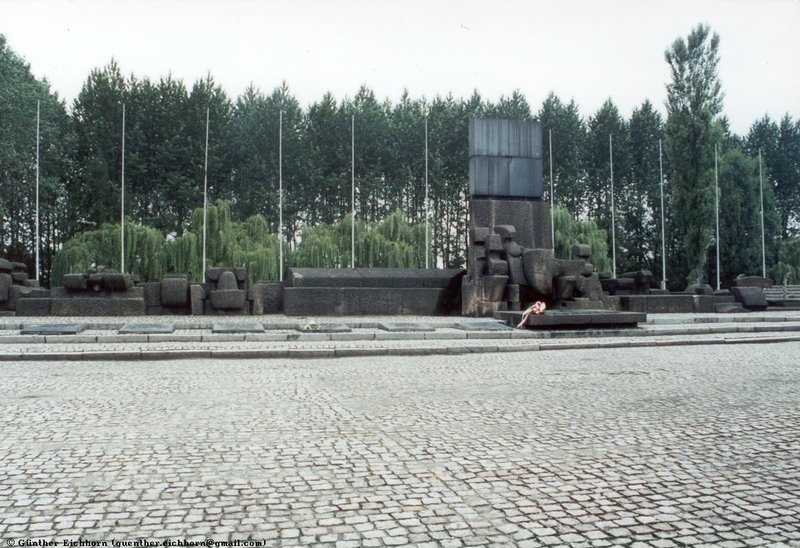 The Nazis took savage revenge. 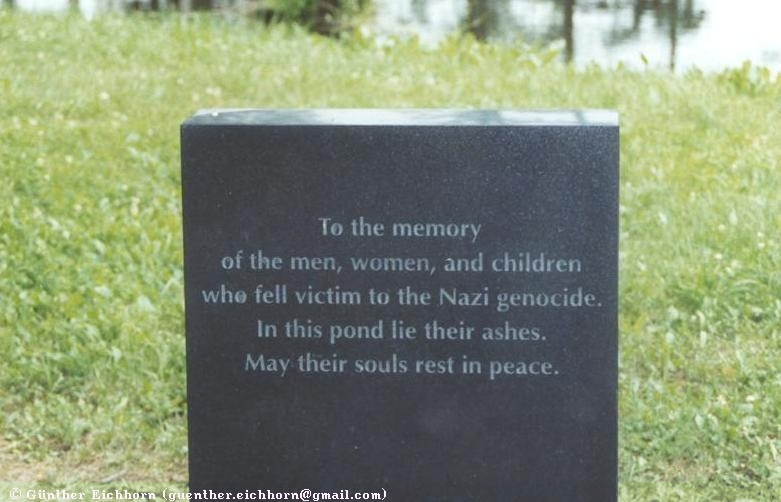 They picked at random a Czech village, Lidice, about 18 km (11 miles) north-west of Prague, and completely obliterated it. 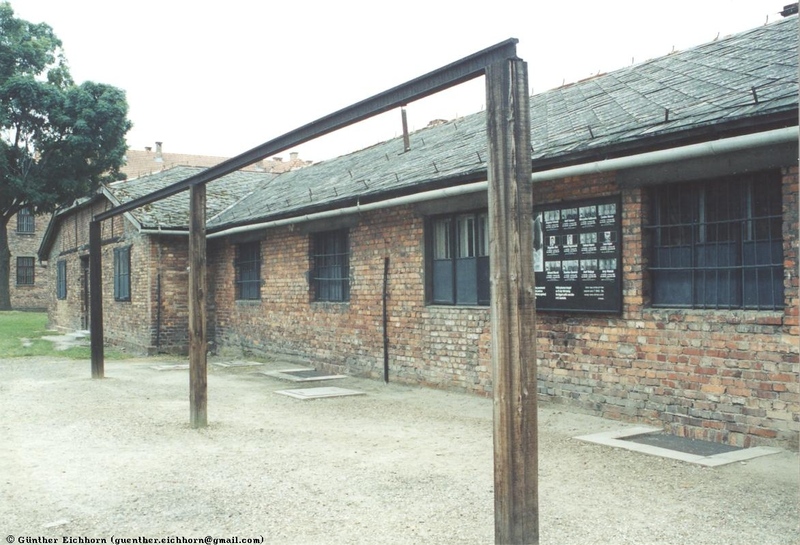 The men from the village were executed, and the women and children were sent to concentration camps. 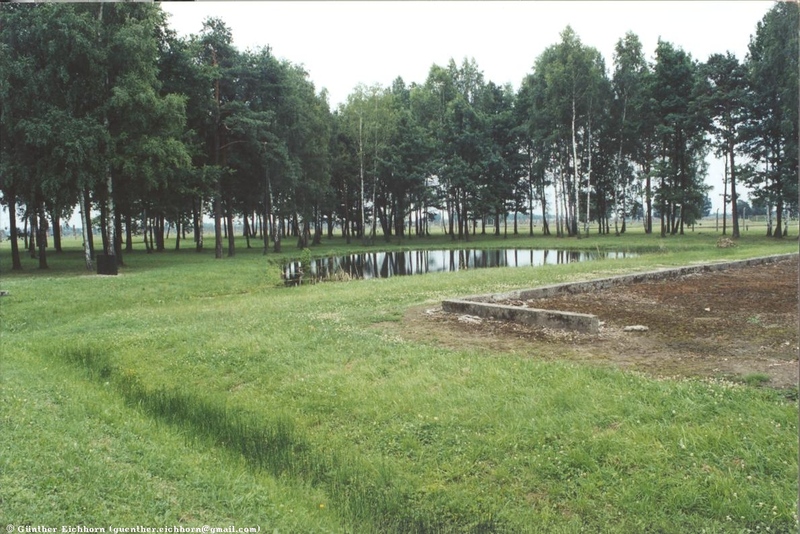 The village was burned and then bulldozed to completely eradicate it. Of the 500 inhabitants. 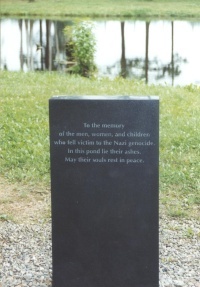 192 men, 60 women, and 88 children eventually died. 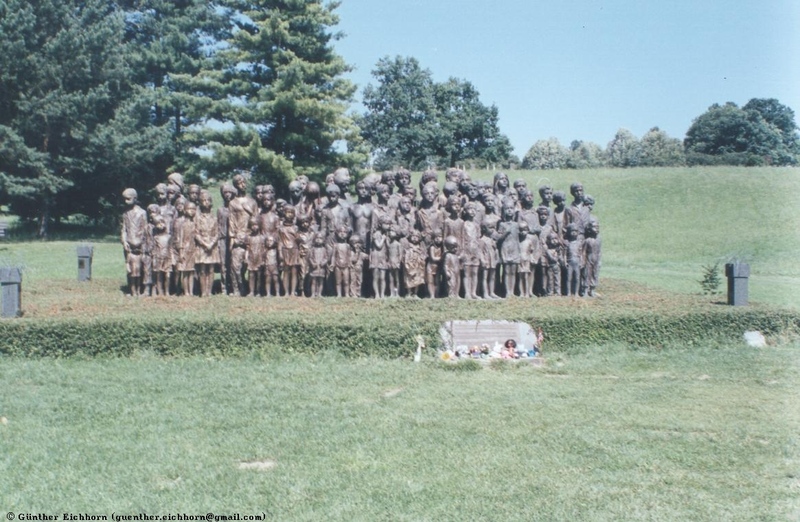 There is now a green field and several memorials at the site where Lidice stood. 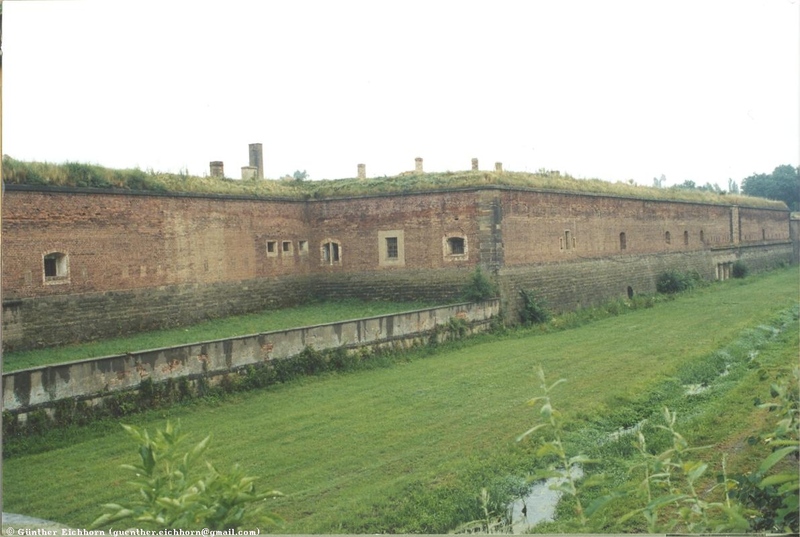 Terezin (Theresienstadt) is a fortress that was built in 1780, located about 60 km (37 miles) north of Prague. 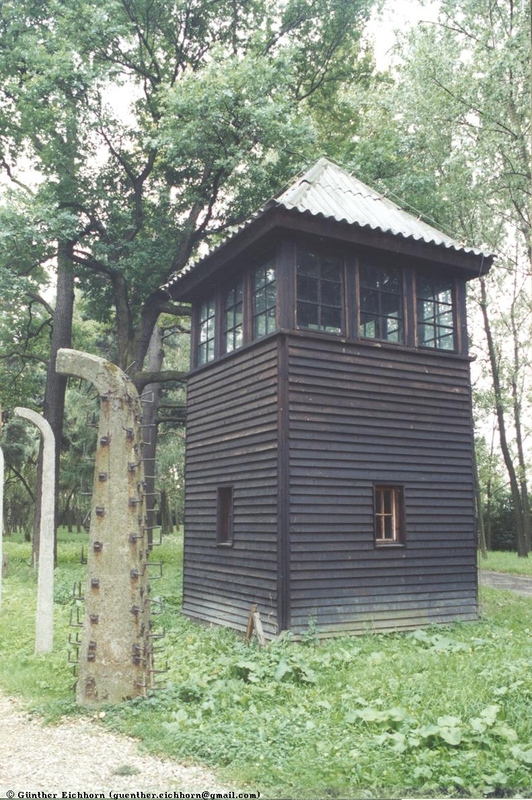 The Nazis used it as a prison and a staging camp for the concentration camps. 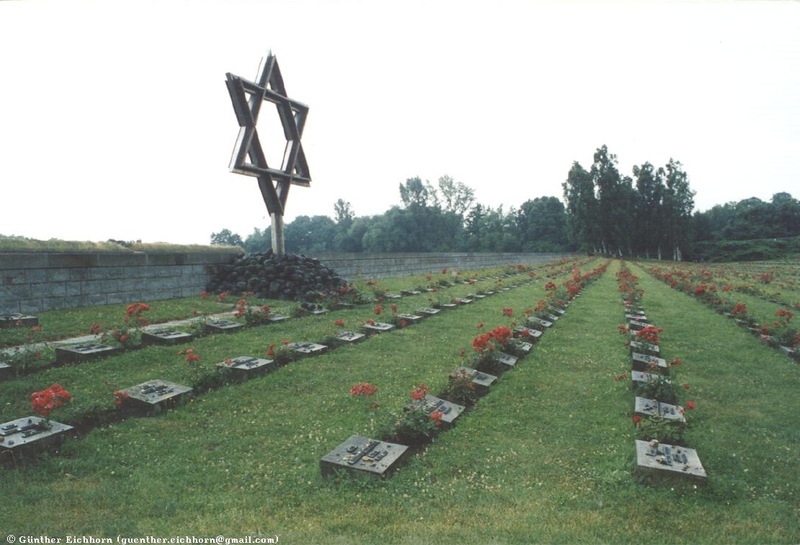 Some 35,000 Jews died in Terezin of starvation, disease, murder or suicide. 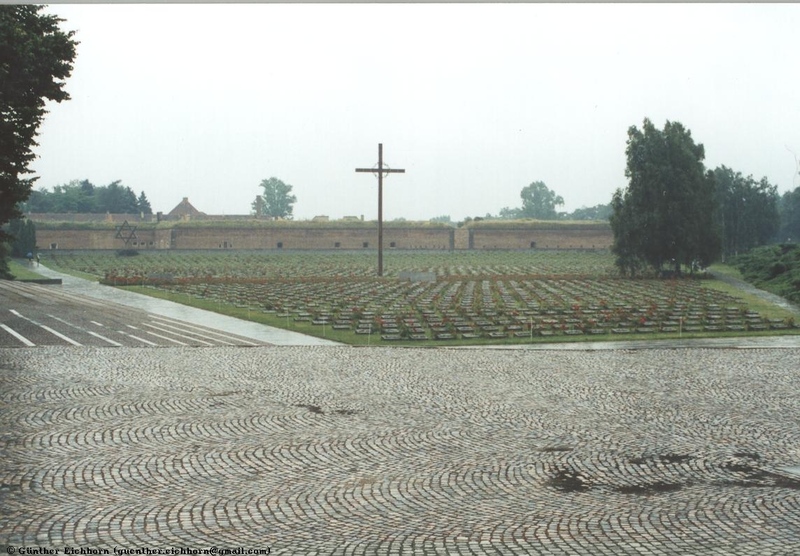 Terezin was used as a public relations hoax that fooled the Red Cross twice. 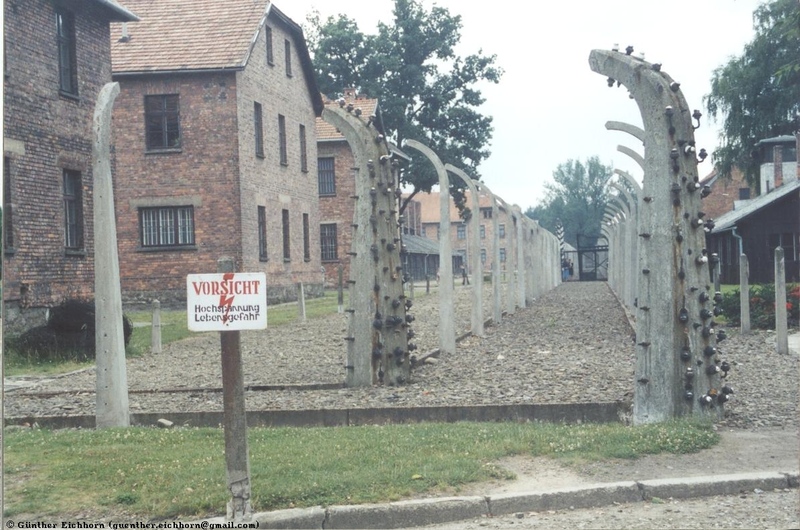 It was staged to show that Jews were treated fairly by the Nazis. The truth was of course far from it. 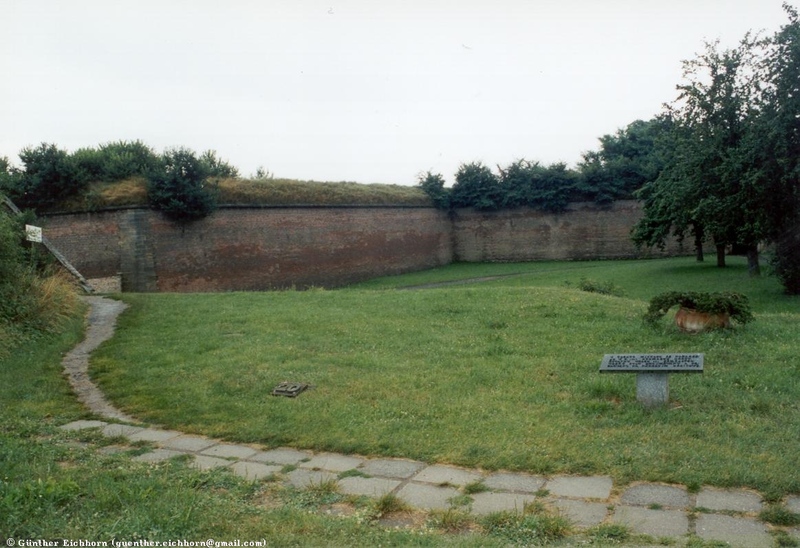 In one area of Terezin a mass grave with several hundred bodies was discovered after the war. 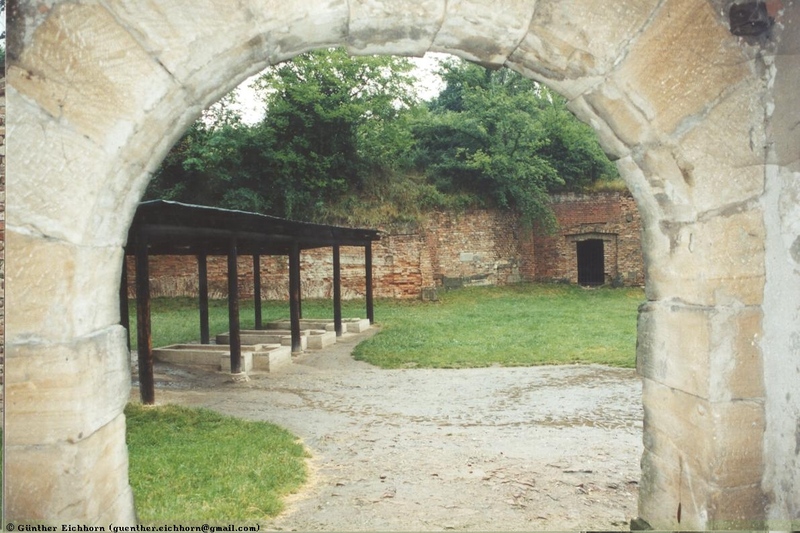 The dead are now buried outside the fortress. 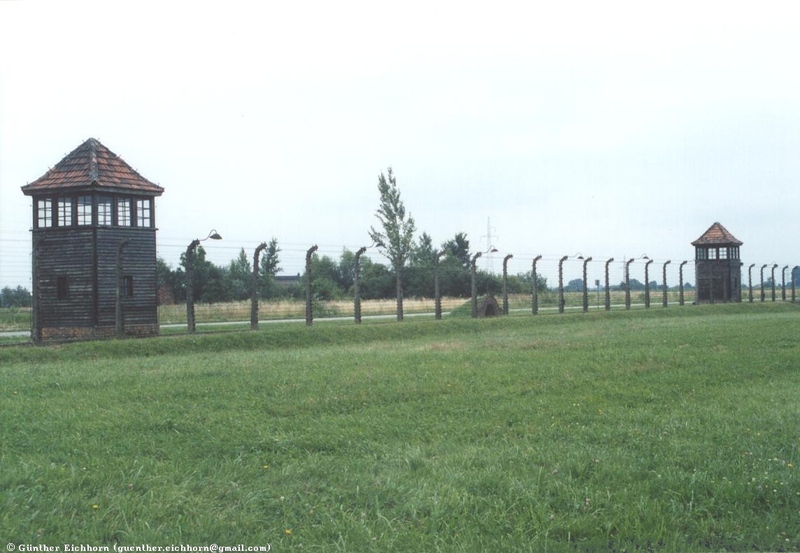 Auschwitz/Birkenau (Oswiecim/Brzezinka), located in southern Poland, not far from the border to the Czech Republic, were the most notorious concentration camps. 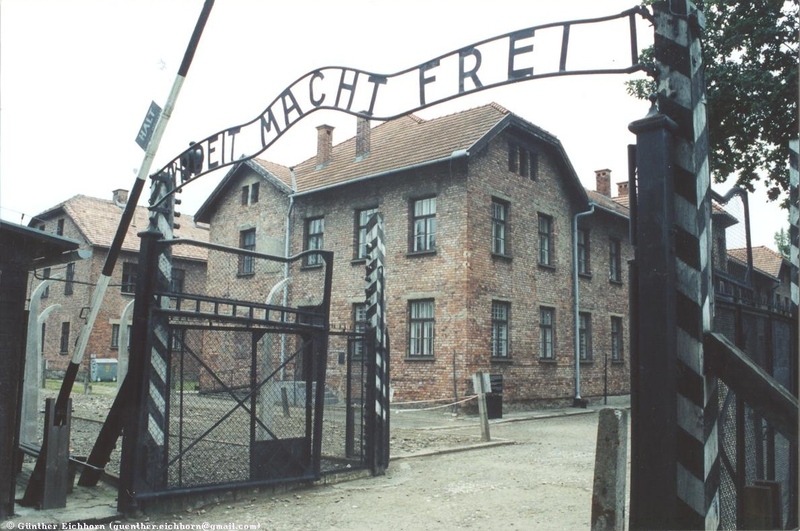 Auschwitz was established in 1940 for political prisoners. 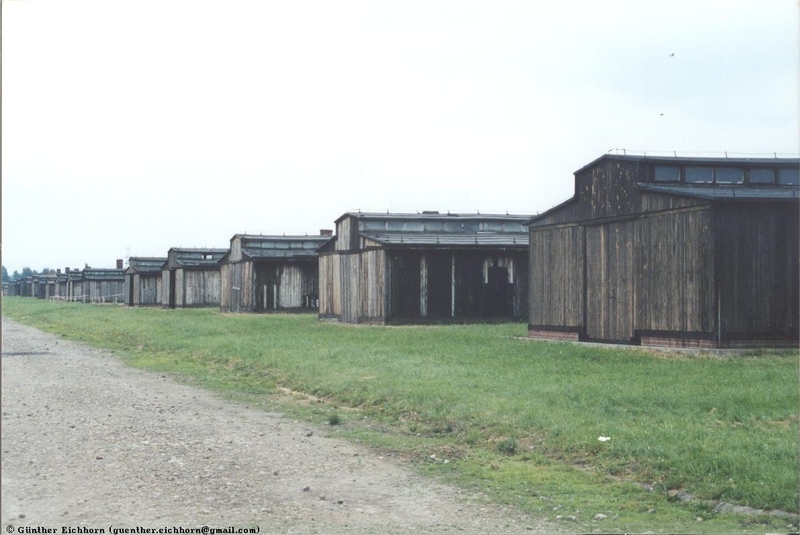 In 1941 Birkenau was established when Auschwitz became too small. 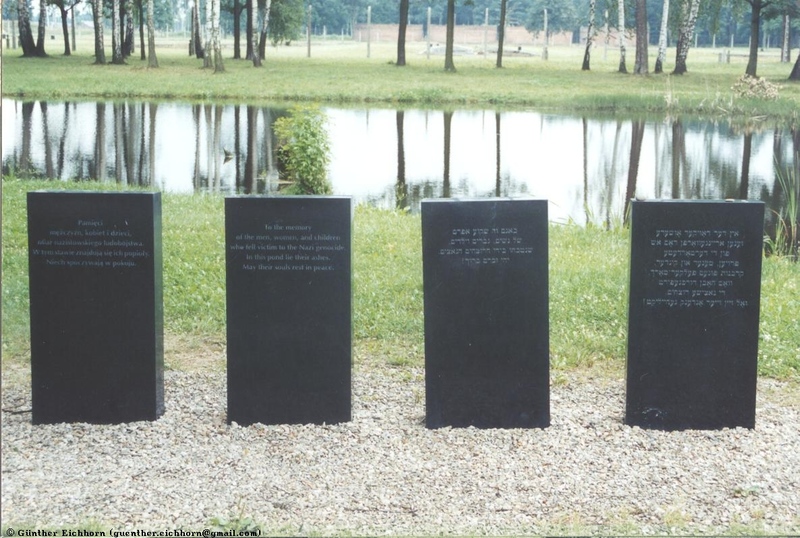 From 1942 on, these camps became the biggest center for the genocide that the Nazis committed on the Jews, Gypsies, and others. 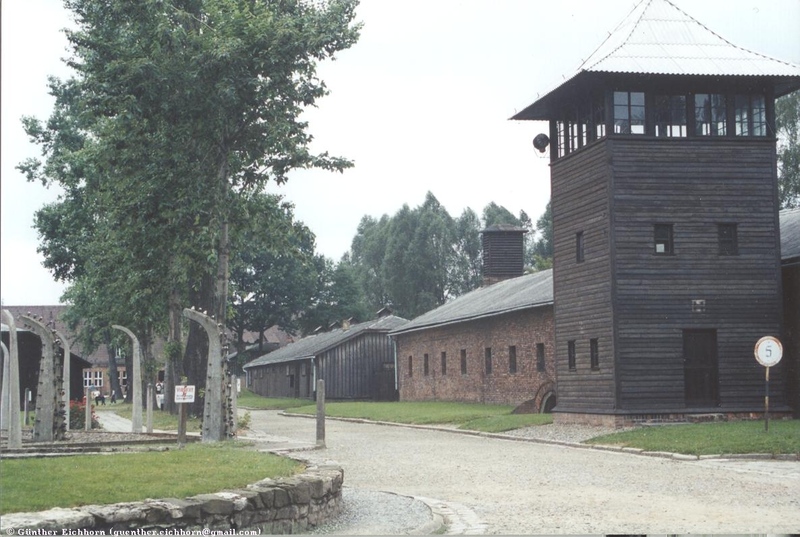 Auschwitz and Birkenau are a UNESCO World Heritage Site. 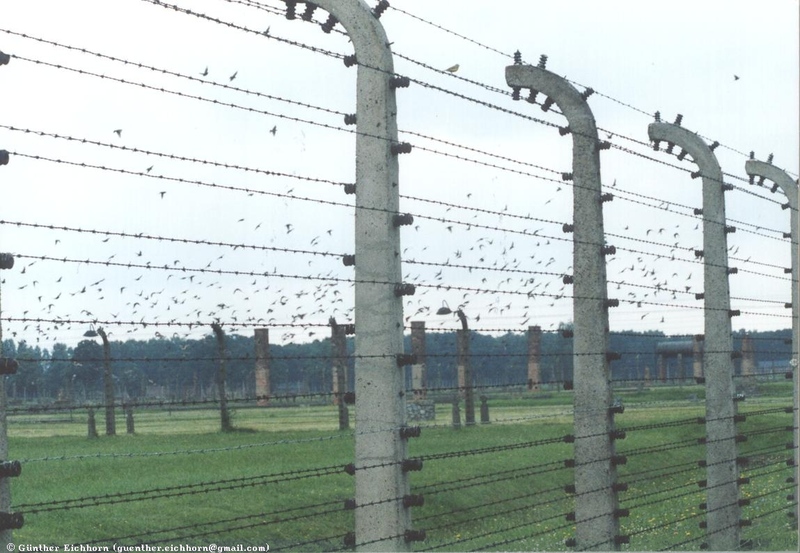 There were 28 cell blocks in Auschwitz, they held up to 20,000 people. 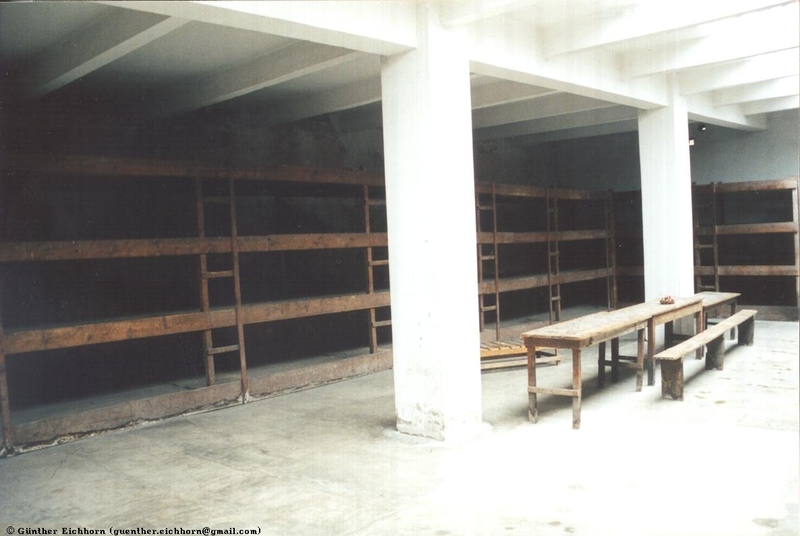 One of them, the Death Block, was used for prisoners that were sentenced to death or other harsh sentences. 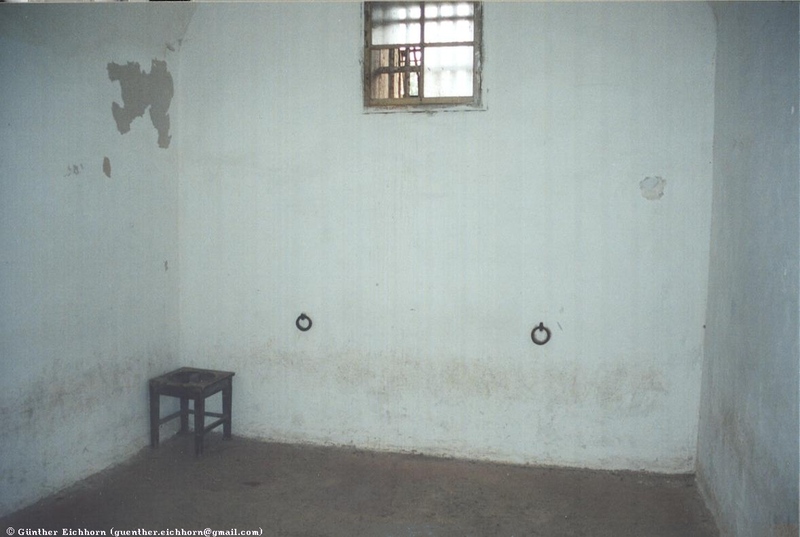 One of these sentences was to be confined to a Standing Cell, a cell that was so small that the prisoner could not sit down. 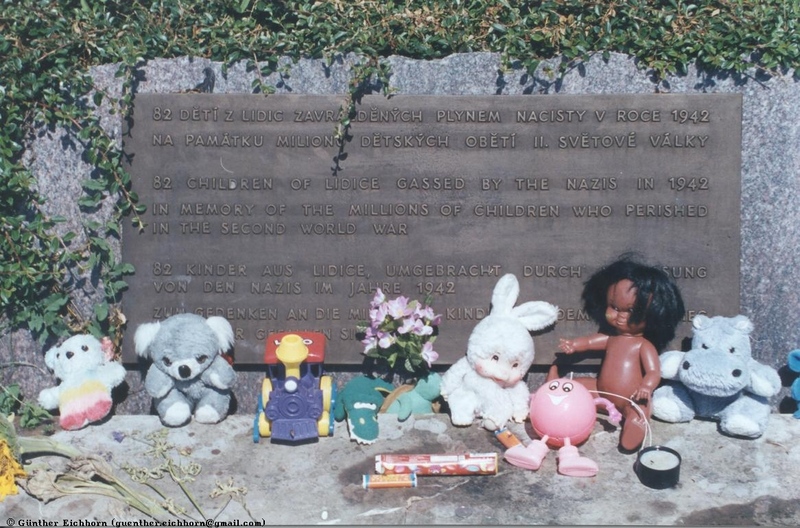 They had to stand for days, even weeks. 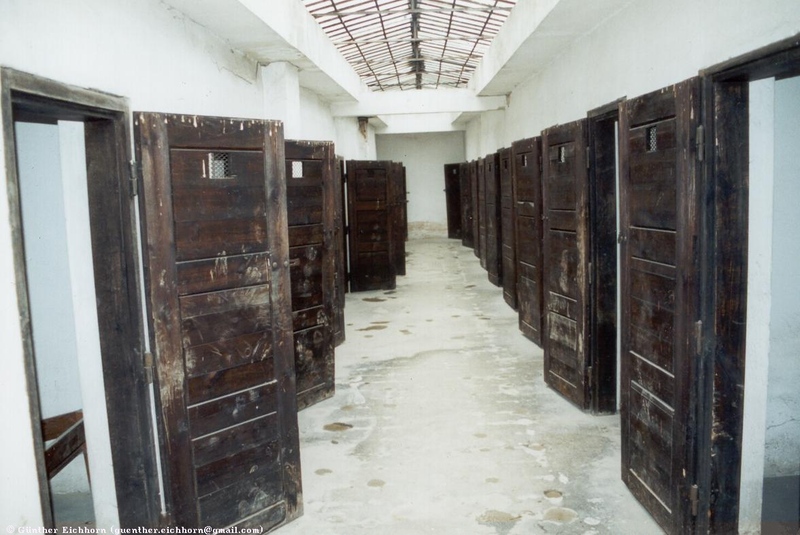 Prisoners who were sentenced to die where sometimes sentenced to death by starvation. 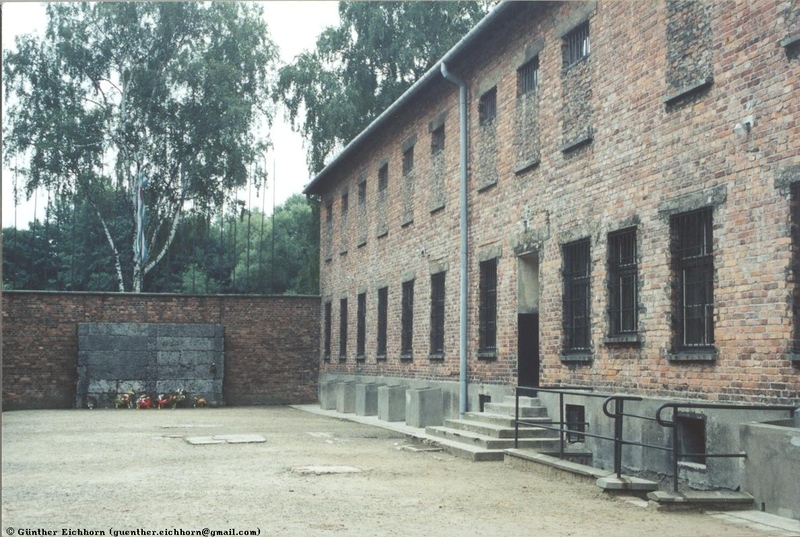 During roll-calls at the assembly square, the SS counted the prisoners and sometimes carried out executions on the collective gallows. 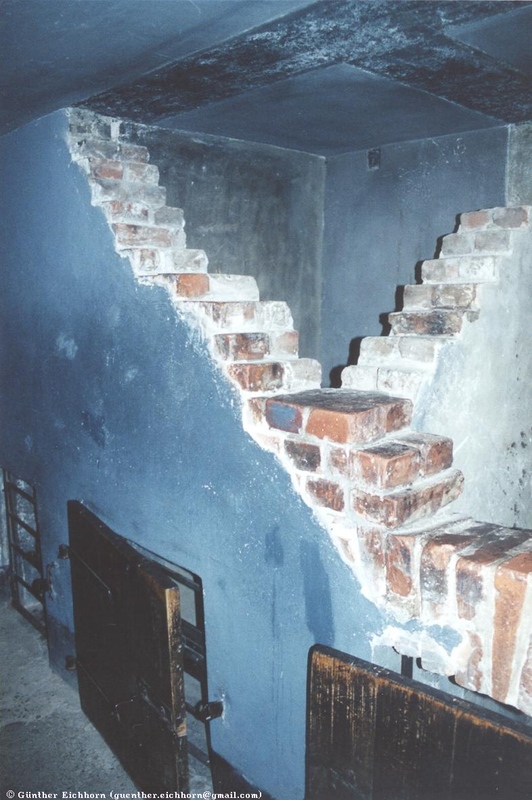 The crematorium in Auschwitz was one of the crematoriums that were used for mass killings. 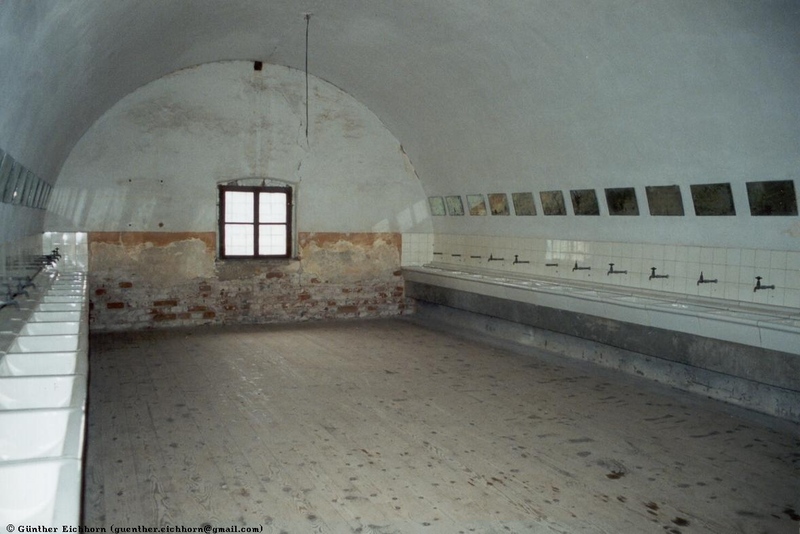 Several hundred people fit in the gas chamber. 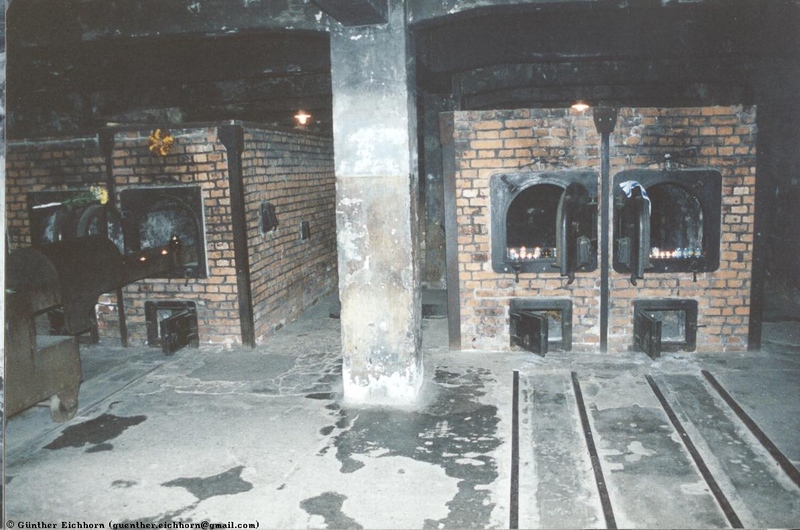 The furnaces could incinerate about 350 people per day. 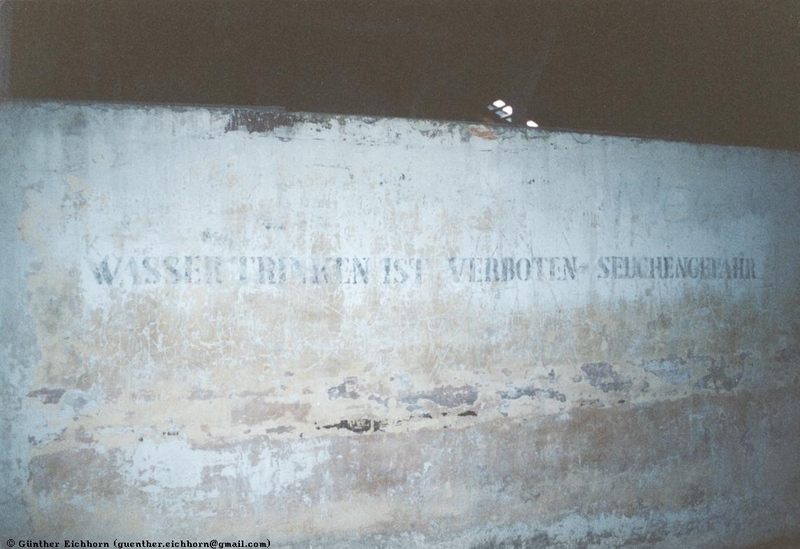 It was used from 1940 to 1943. 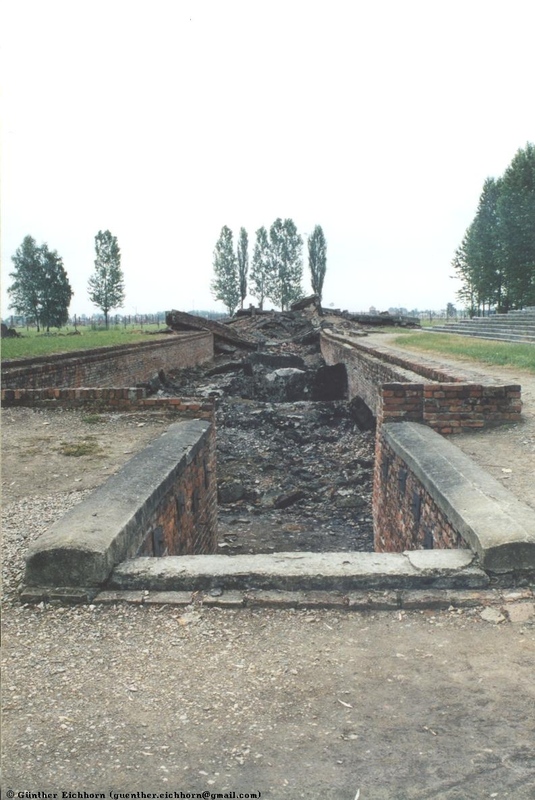 After that the larger crematoriums in Birkenau were used. 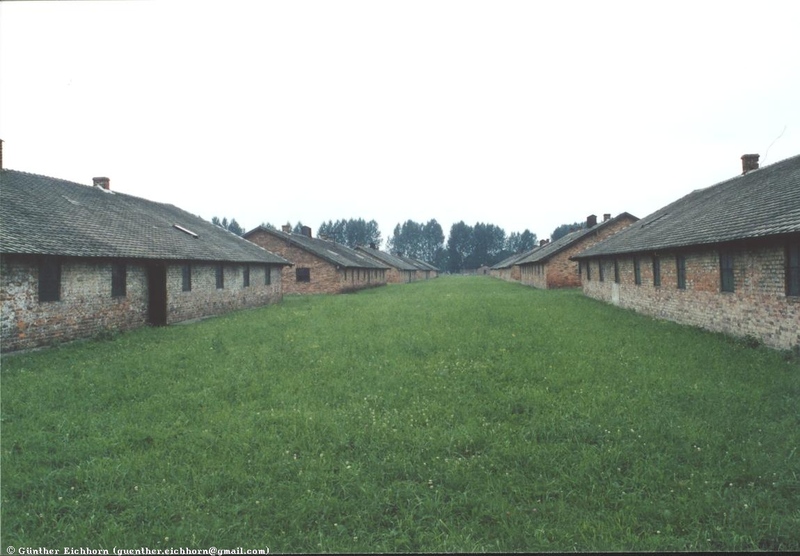 Birkenau is only about 3 km (1.9 miles) from Auschwitz. 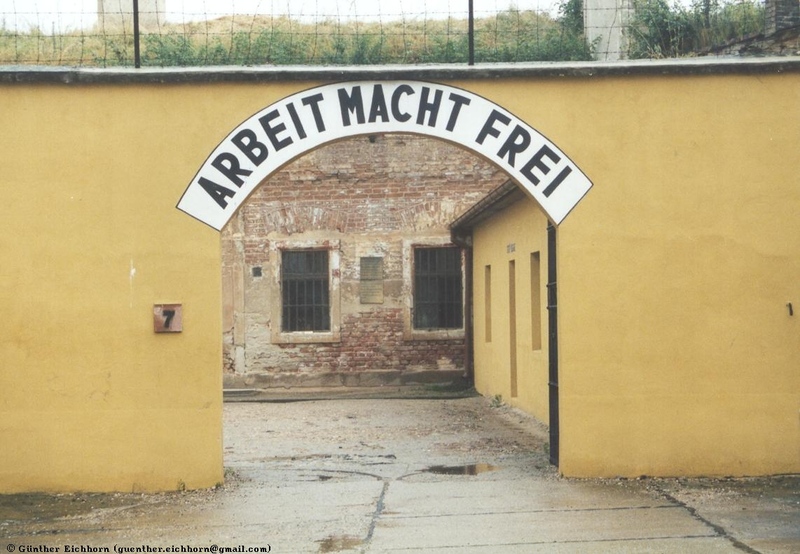 It worked on a much larger scale than Auschwitz. 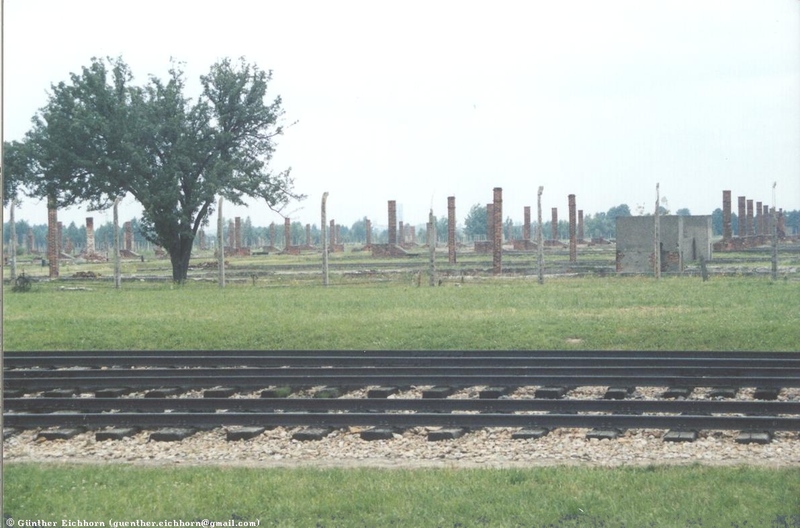 The total number of prisoners in Birkenau reached 200,000. 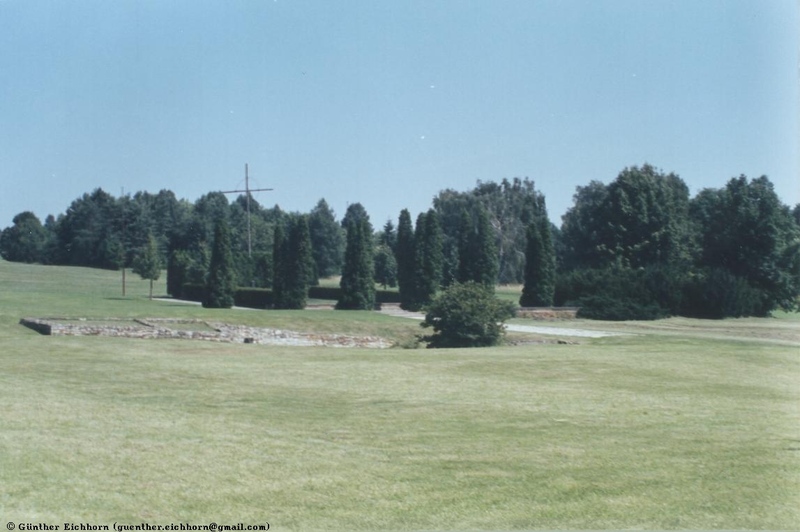 It covers about 175 hectares (432 acres) and contained over 300 buildings. 45 brick and 22 wood buildings survived. 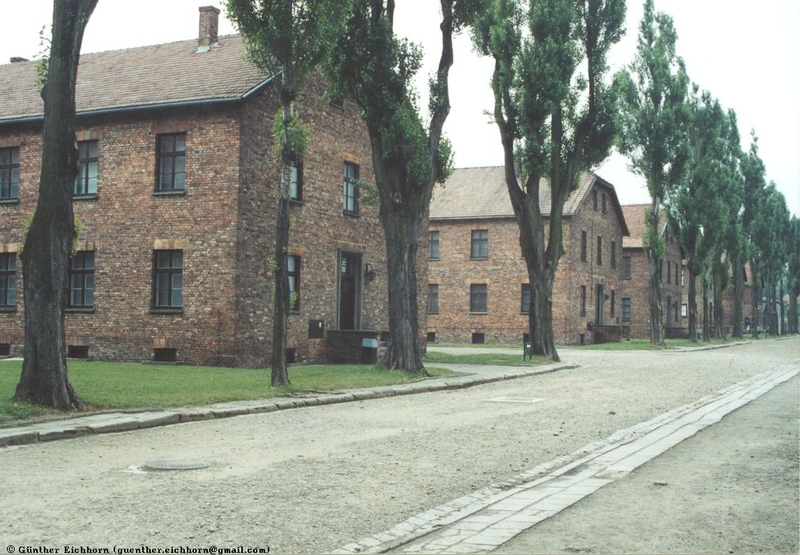 Of the other buildings, only the brick chimneys remain. 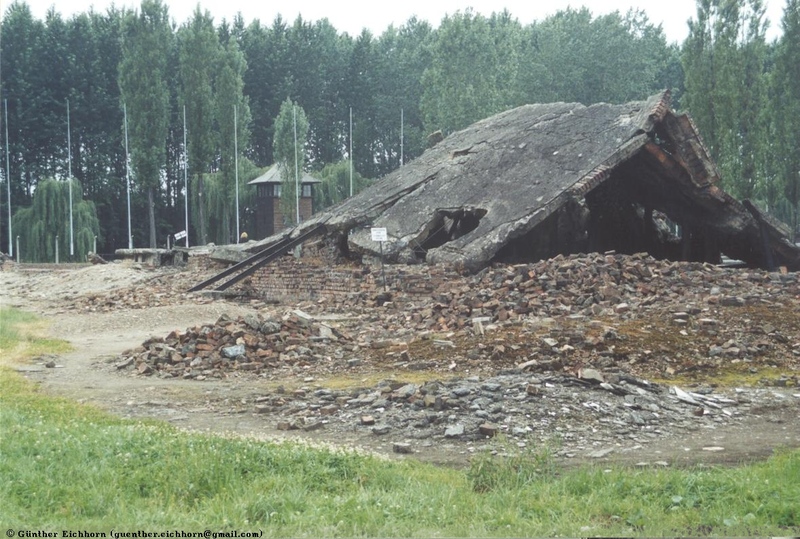 There were four huge gas chamber/crematorium complexes on the grounds of Birkenau. 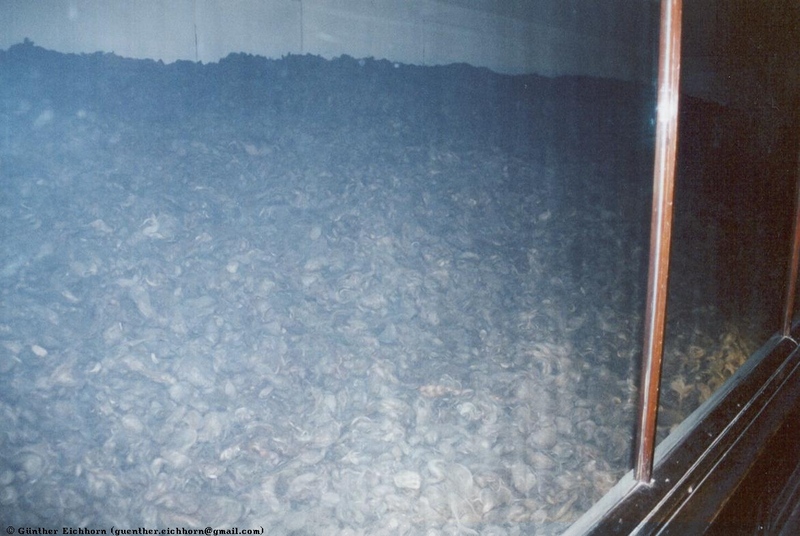 Each could hold 2000 people at a time. 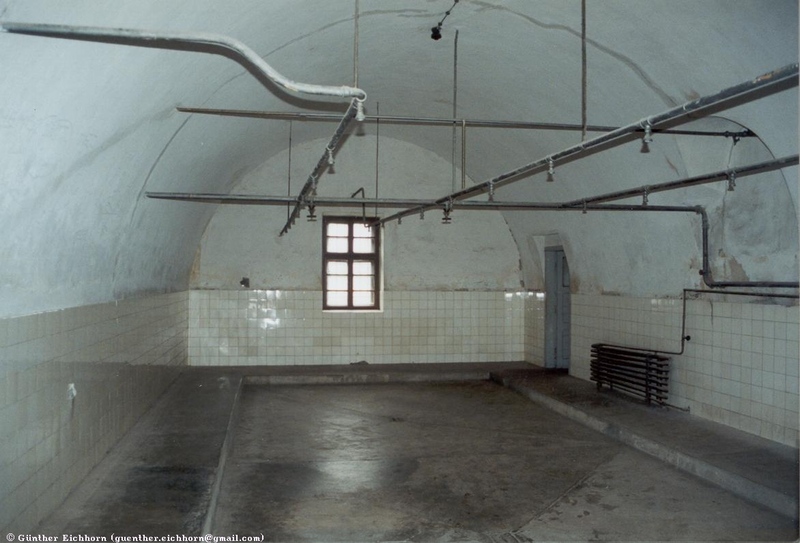 The prisoners were made to undress and then forced into the gas chamber. 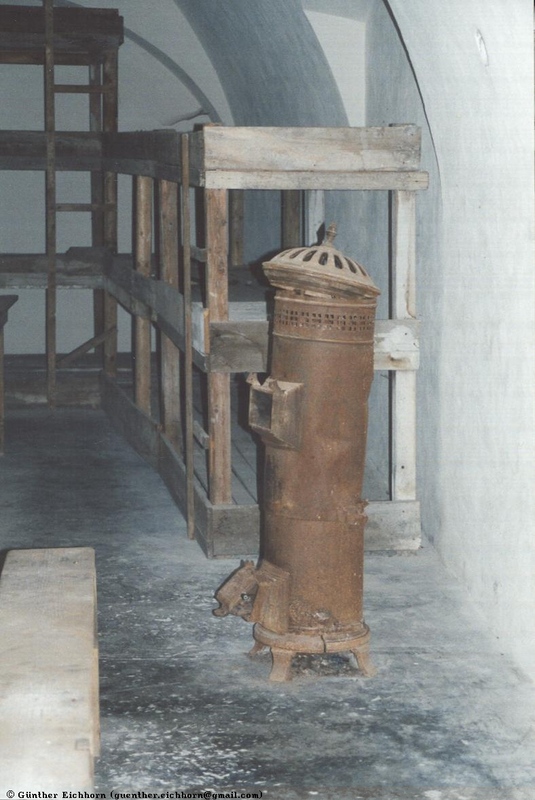 After the doors were closed, gas was dropped into the chamber through holes in the roof. 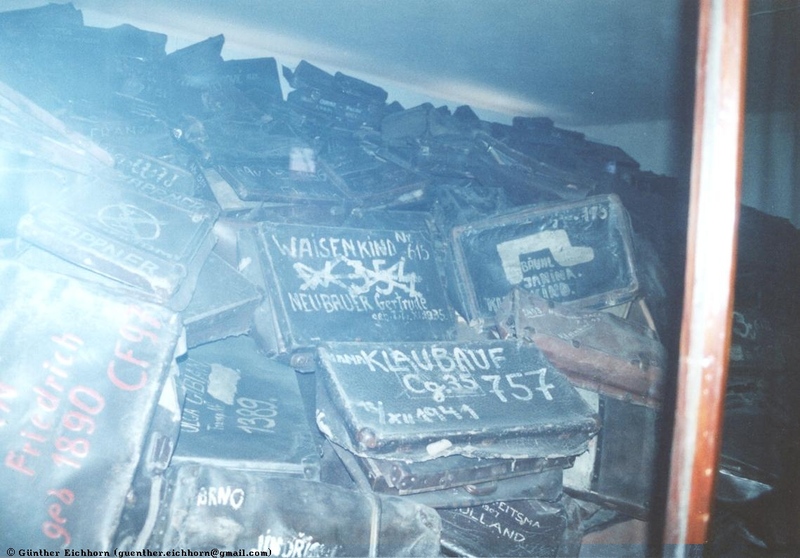 Once they were dead, the bodies were moved on a conveyor belt to the crematorium and incinerated. The ashes were dumped in a nearby pond. 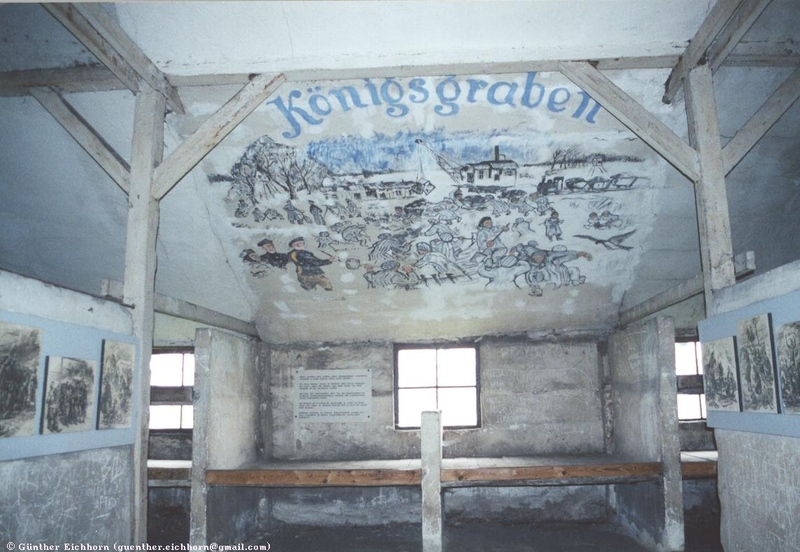 After prisoners arrived by rail, some of them were immediately brought to the gas chambers and killed. 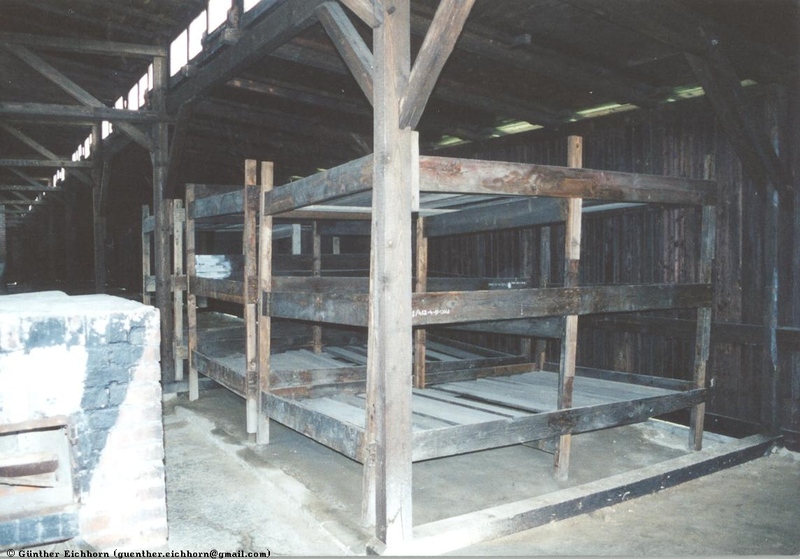 Others were kept in the camp as forced laborers till they died of starvation or were executed. 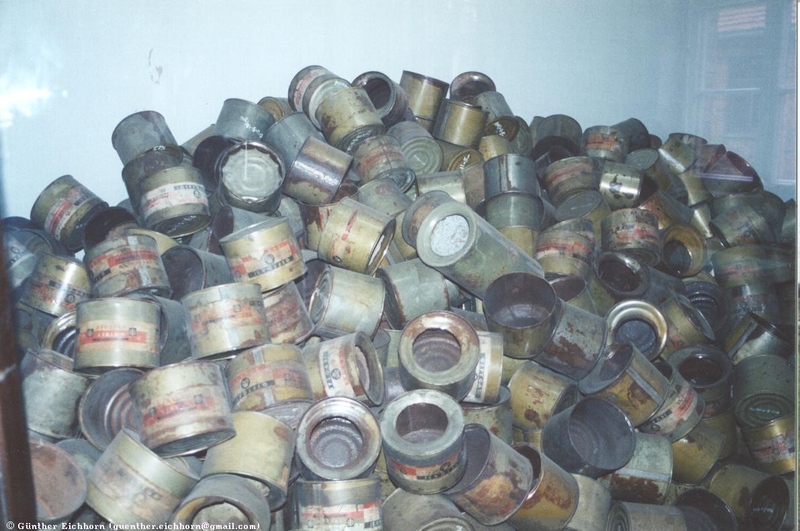 Seeing this vast area of unimaginable terror, this factory of death, is shocking to say the least. I cried half the time I was walking through this complex.